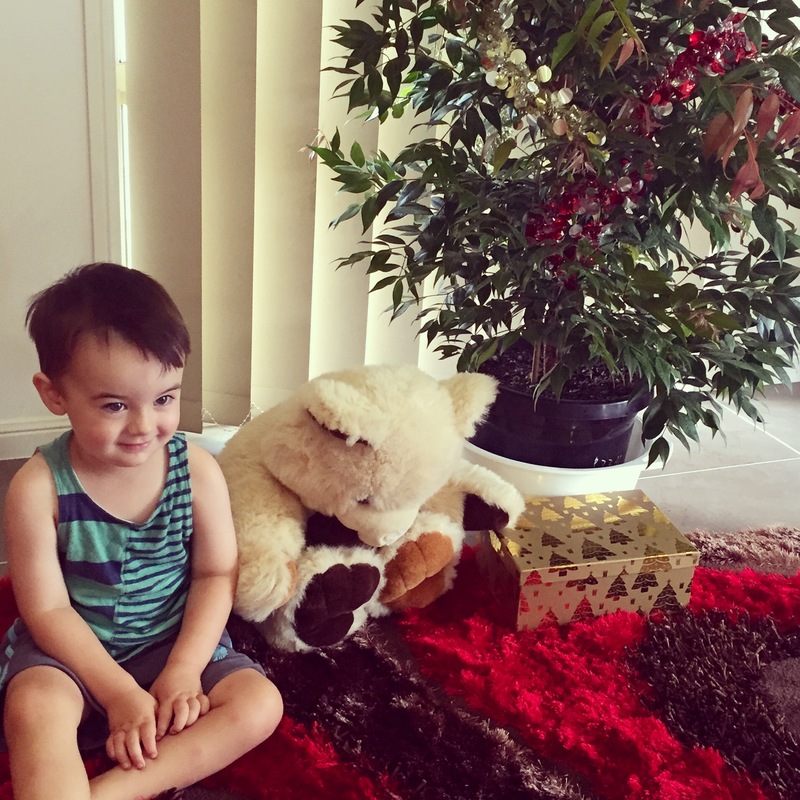 This is my grandson, Oscar, after we brought the Lilly Pilly inside and made it into our Christmas tree for this year. Yes it’s so close to Christmas! And I’m helping out at the local Mullumbimby Carols this coming Sunday night, and Oscar’s daddy, Sam will be playing too. So! …. the new website, which is basically an online store of my usable music, went up last week. With so much work behind it, I was boggle-eyed! And there were some things I thought didn’t need to be there, and some I just hadn’t got around to completing yet. For instance, another jazz/gospel singer wanted to know where her favourite song of mine, from an old album, was. I had decided not to include this album in the store, but I may have to! Also it didn’t cross my mind that someone would IMMEDIATELY be wanting a Piano Vocal score for “One Little Baby Could Change the World”. Well, wouldn’t you know it – someone does! A lovely musician lady I’ve known for a long time. And that’s why I’m sitting up late now. She says I’m a generous person – well I think maybe just a little obsessed 🙂 It IS Christmas, and they want to sing it in church! I guess someone else might have wanted it also, but wouldn’t like to ask. PLEASE folks – always ask! I’m on the end of an email right here. And then… My Keyboard Method! Quite a few people have gone to that page quite excitedly only to find there’s nothing there yet 🙁 I’m very sorry. These people comprise quite a cross-section (the ones I know about and have enquired, or rather complained) – professional singers, teachers, lecturers, church music team members, song-writers… “Where is the Keyboard Method??! !” they cried. Well I’m working on it so that it will work for YOU wherever you are. I can fairly safely say it will NOT be an online lesson format as such. It will be a hard copy or downloadable purchase. Probably in sections/levels, according to your needs/level/progress. Of course there’ll be lots of tweaking, adding and improving on this site as we go, and I’d love you to help me by letting me know what you want. It’s not set in concrete. My eyeballs are feeling a little like concrete now, so I’m off to dreamland. By Sharny Russell|December 12th, 2014|General|Comments Off on WOULDN’T YOU KNOW IT!